Hazel Alene Clark passed from her earthly life on January 28, 2019, at the age of 88. She was born September 17, 1930 in Lytton Springs, Texas. She was the daughter of Collie Edward McWhorter and Gladys Pendergrass McWhorter. Hazel was the third child of nine children. Hazel married Terrell Ellis Clark in Lockhart, Texas on July 14, 1948 and they were married 68 years. They had two sons, Terrell Edward (Terry) Clark and William Robert (Bill) Clark.  Preceding her in death were her parents, husband, eldest son, Terry; sisters, Ruby Shirley, Lillian Johnson, Gay Shiltz and brother, Arthur McWhorter. She is survived by her beloved son, William Robert Clark and wife Anne J. Clark; loving granddaughter, Kelly Clark Campbell and husband Joshua Campbell and great-grandson, Clark Ellis Campbell. 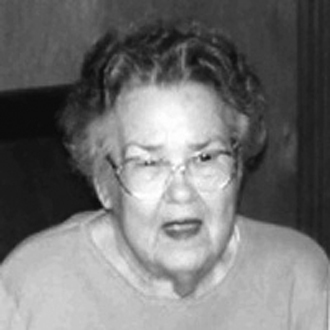 She is also survived by her sisters, Vera Holcomb, Edna (Dollie) Hay and Bernice Gustafson and brother, Joe McWhorter, as well as many loving nieces and nephews. She lived in Caldwell County, Texas her entire life and was a member of the First Lockhart Baptist Church where she served as a deacon’s wife. She loved to cook, chat and entertain. She especially loved her granddaughter Kelly and great-grandson Clark Ellis. A memorial service in celebration of Hazel’s life will be held at 2:00 pm Saturday February 9, 2019 at the First Lockhart Baptist Church 315 W. Prairie Lea St. Honorary pallbearers are Bob McGee, Carl Ohlendorf, Terry Black, Bruce Thompson, Jimmy Mireles and Roland Cruz. In lieu of flowers the family has requested memorial contributions to be made to the church.